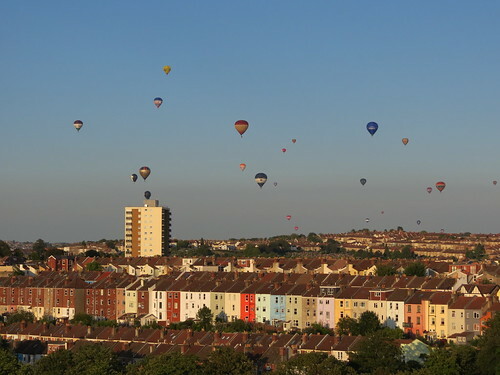 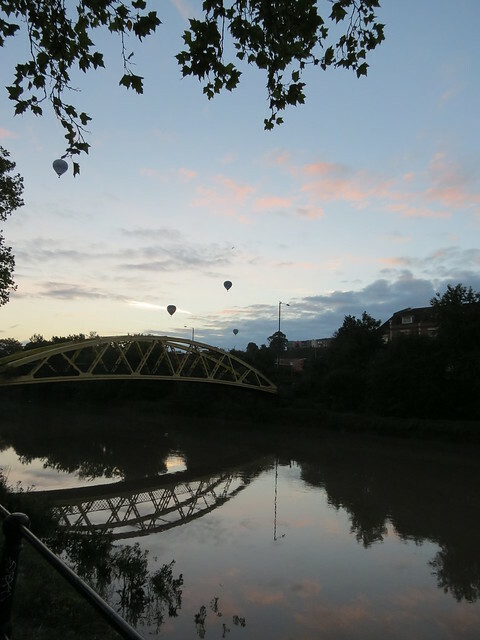 I love it when it’s balloon season in Bristol, and I spent most of the International Balloon Fiesta this year with ‘Hotride’ by The Prodigy playing in my head. 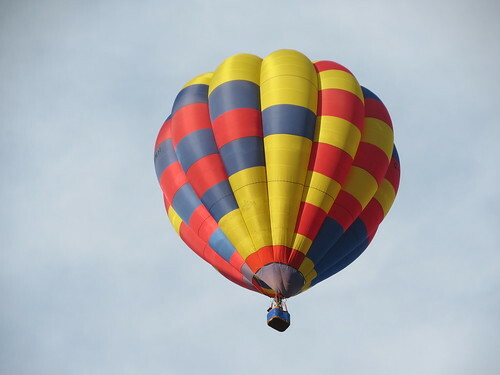 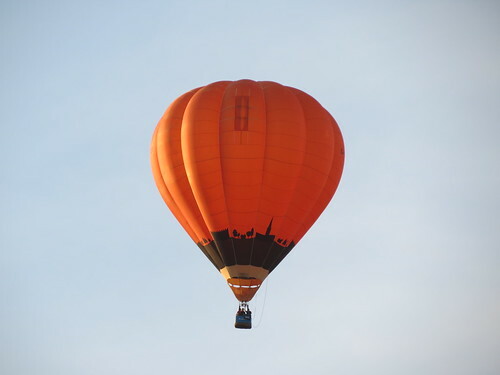 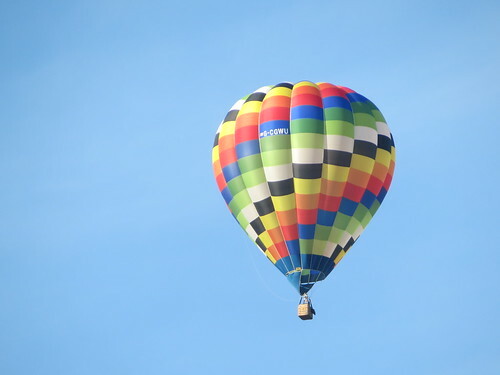 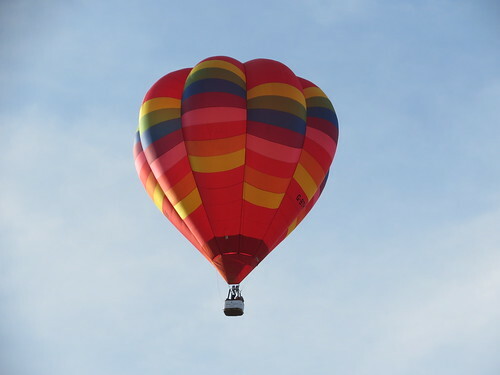 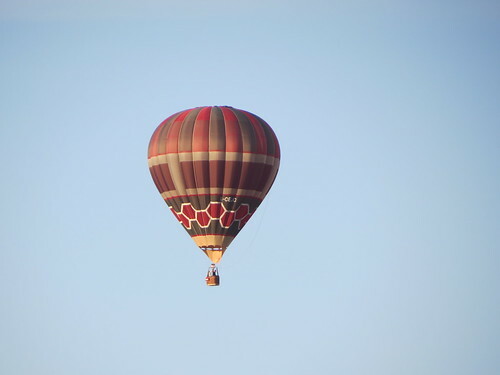 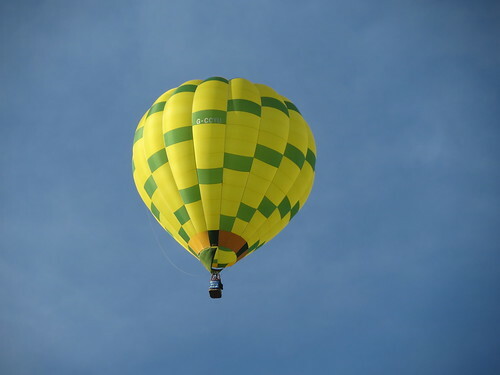 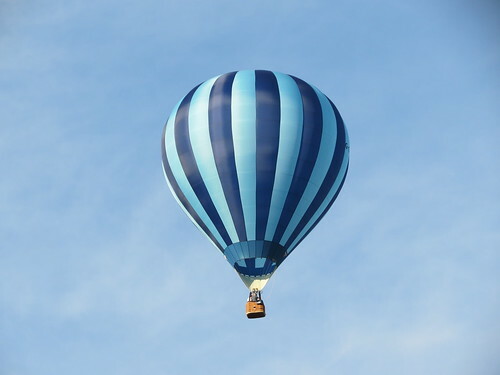 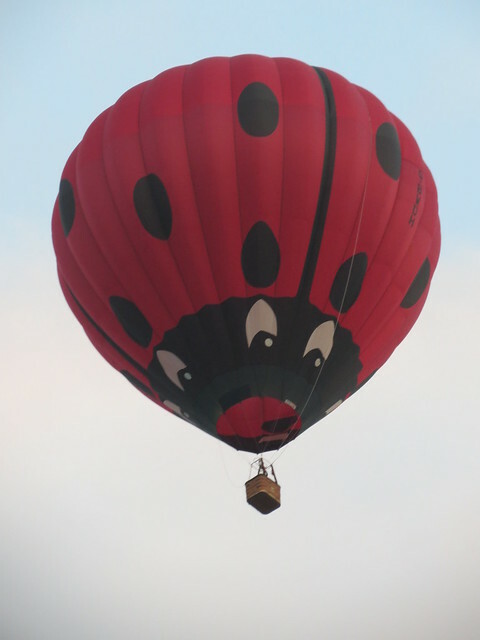 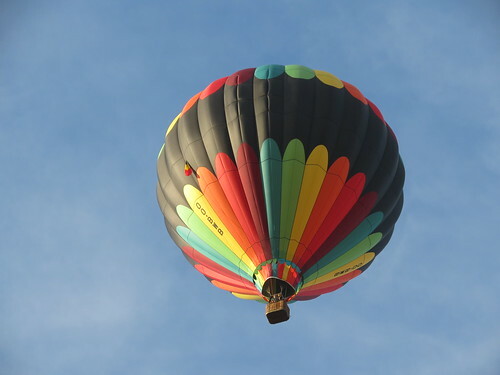 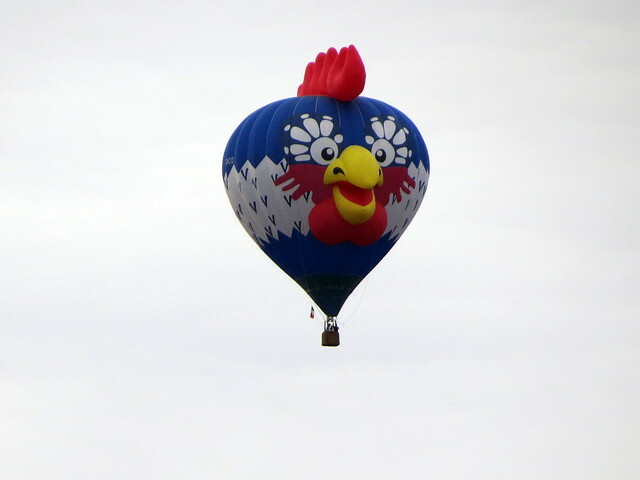 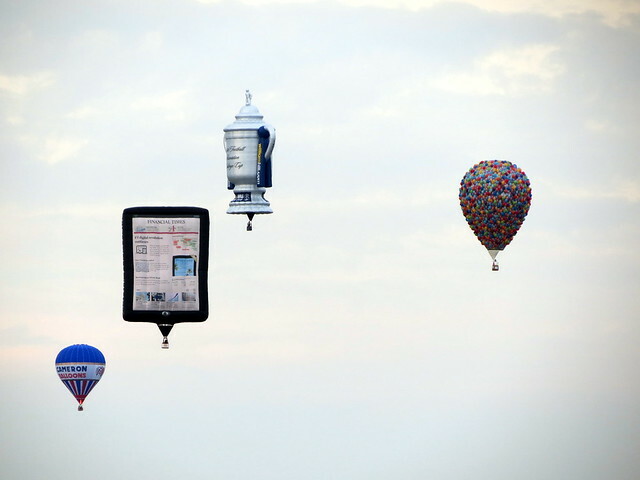 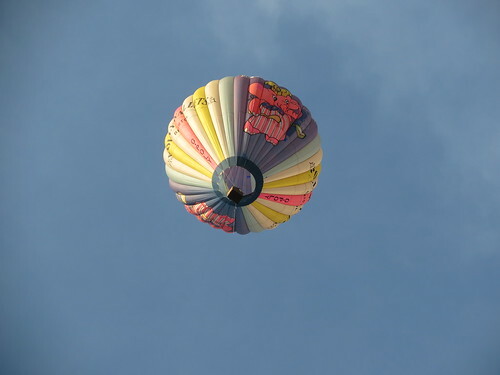 Balloons are so cool and magical… I hope I get to ride in one someday! 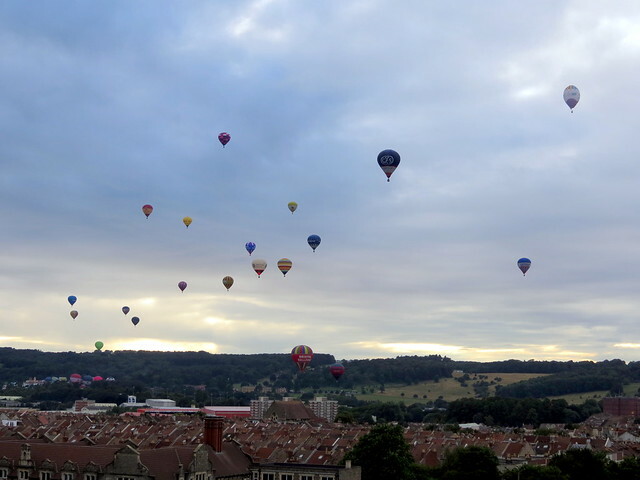 The Bristol International Balloon Fiesta has been in full swing today. 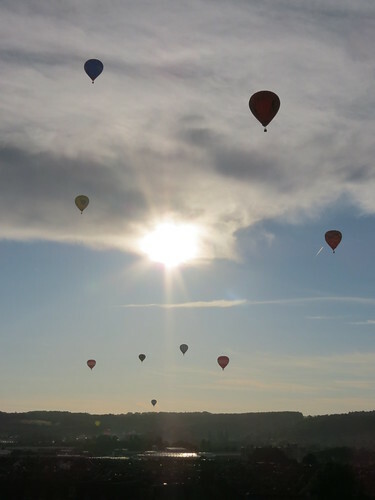 I just love how the balloons silently float across the sky… Simply beautiful! 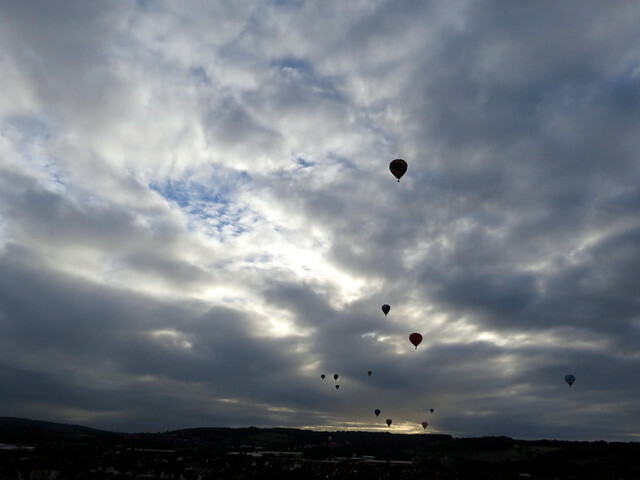 Apologies if you follow me on Instagram or Twitter, as you will probably have already seen these images tonight. 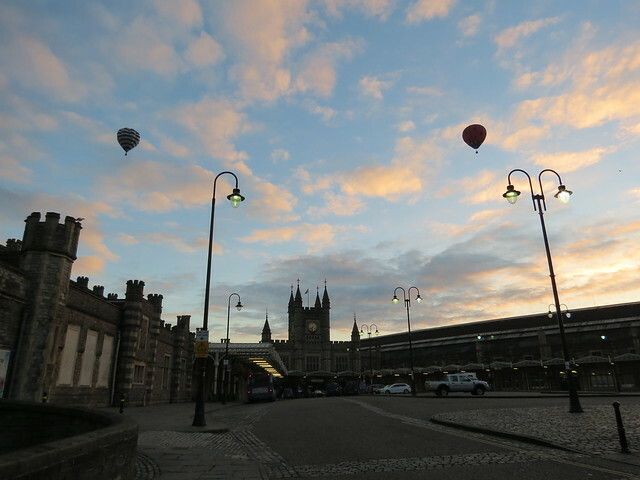 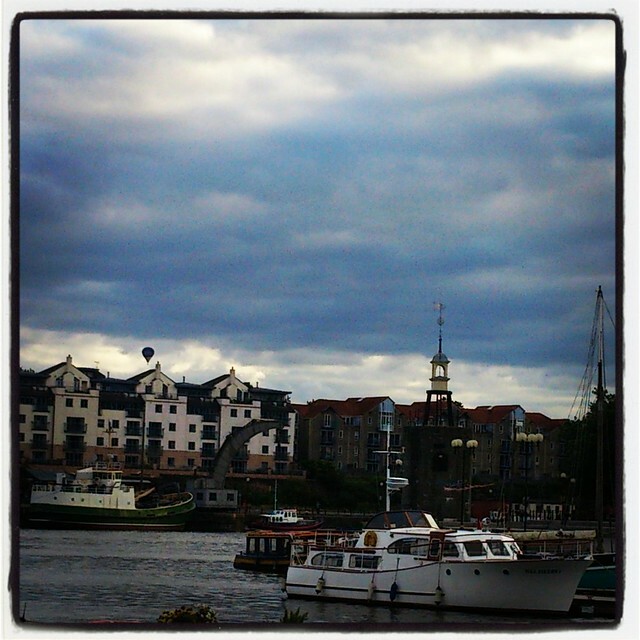 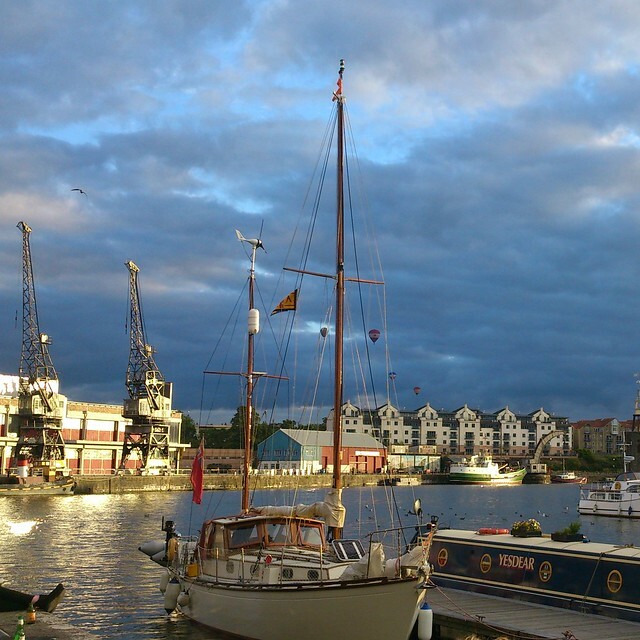 I was out and about in Bristol this evening and it really was a lovely night to be sitting by the harbour, having a drink after work and watching the world (and balloons!) 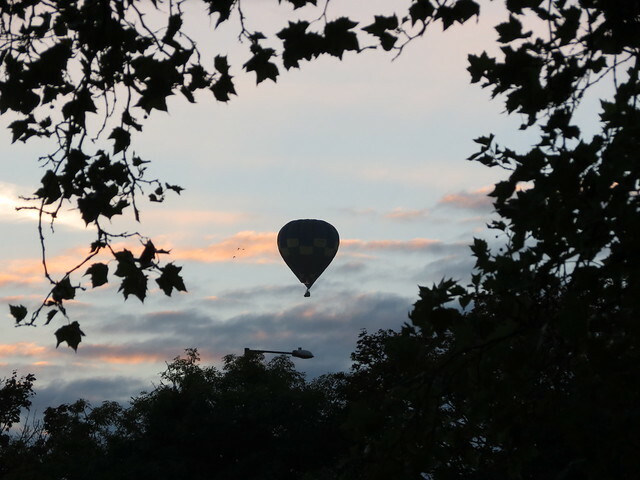 go by. 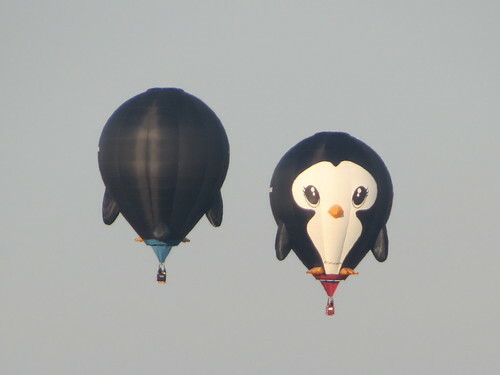 Is it a bird..? 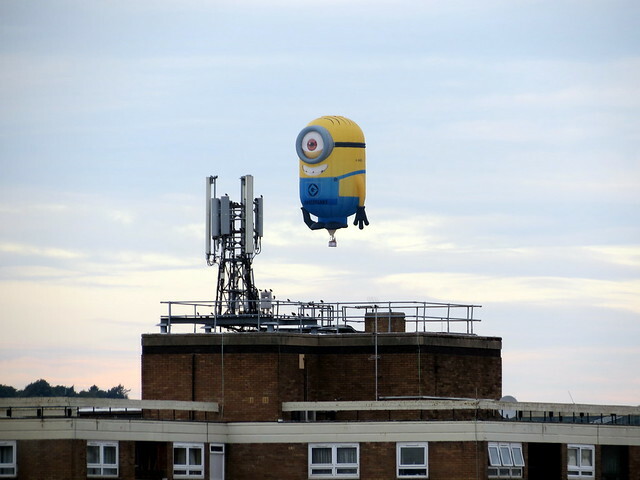 Is it a plane..? 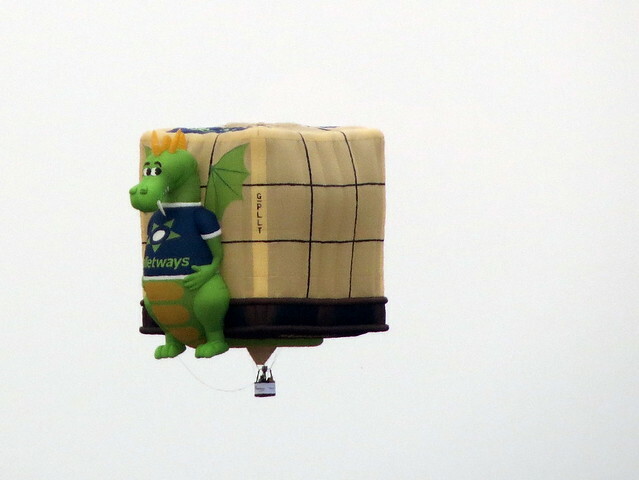 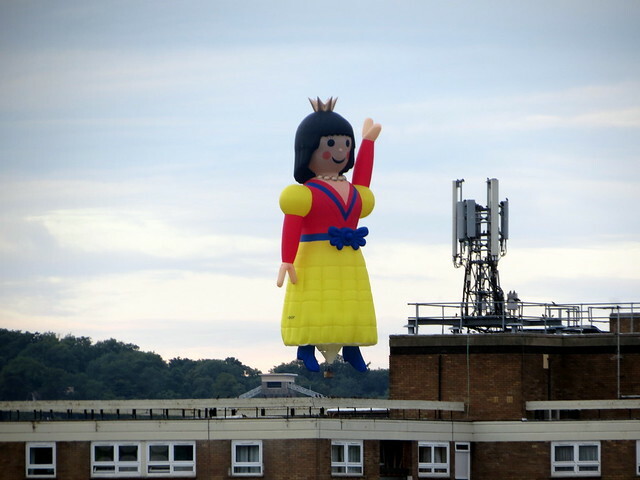 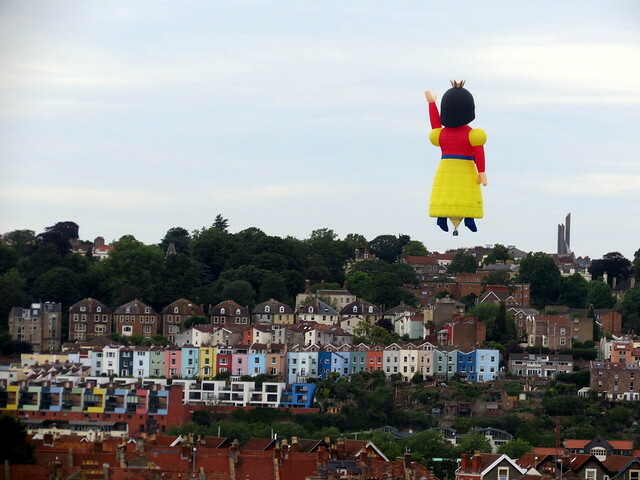 No, it’s the Bristol International Balloon Fiesta which kicked off today! 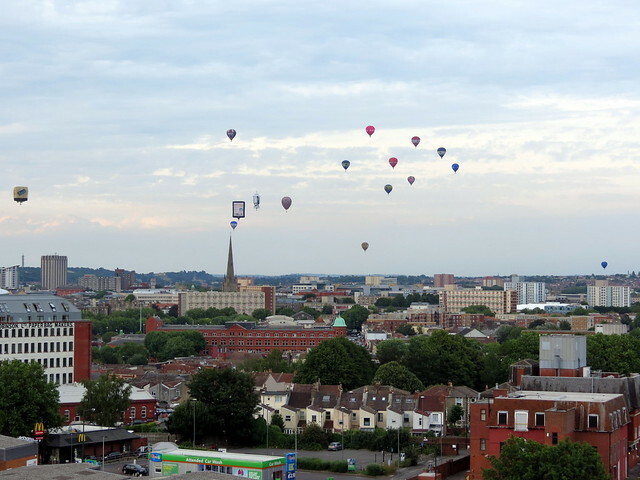 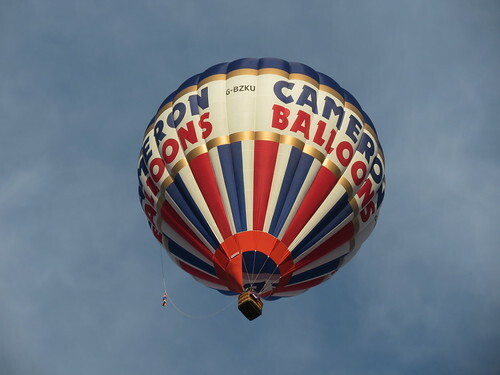 Catch the balloons floating across Bristol all weekend. 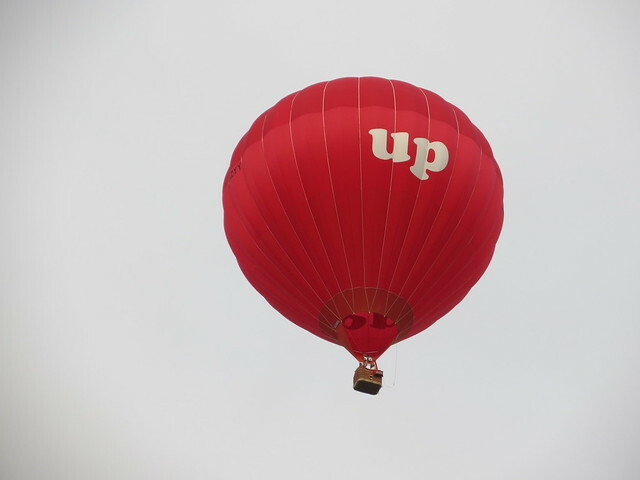 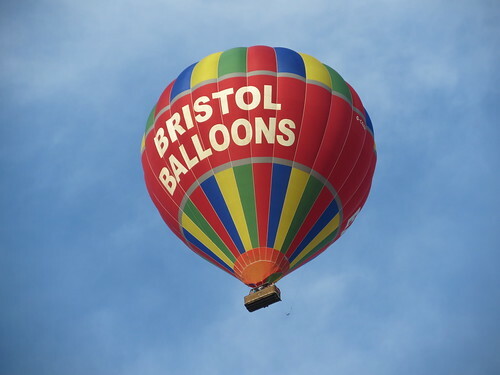 For more information, visit: www.bristolballoonfiesta.co.uk.